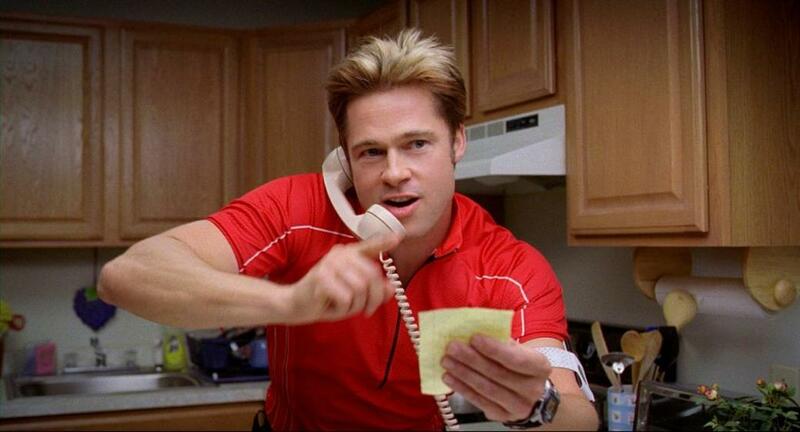 Brad Pitt in "Burn After Reading." 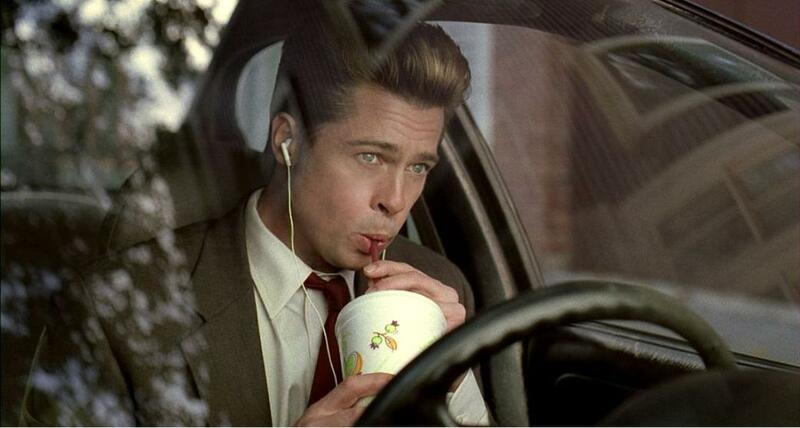 Frances McDormand and Brad Pitt in "Burn After Reading." 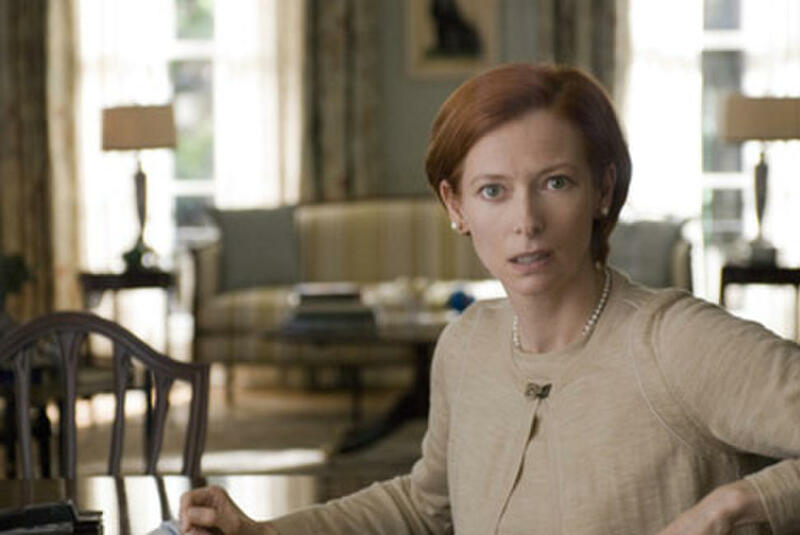 Tilda Swinton in "Burn After Reading." 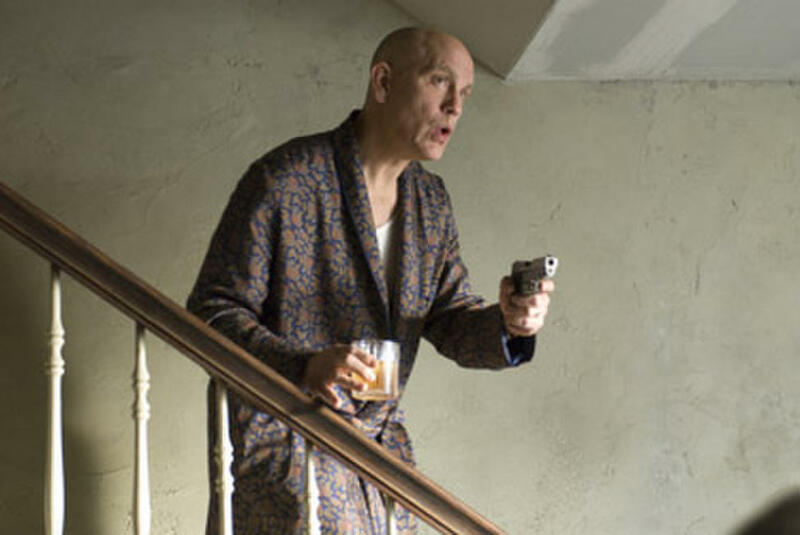 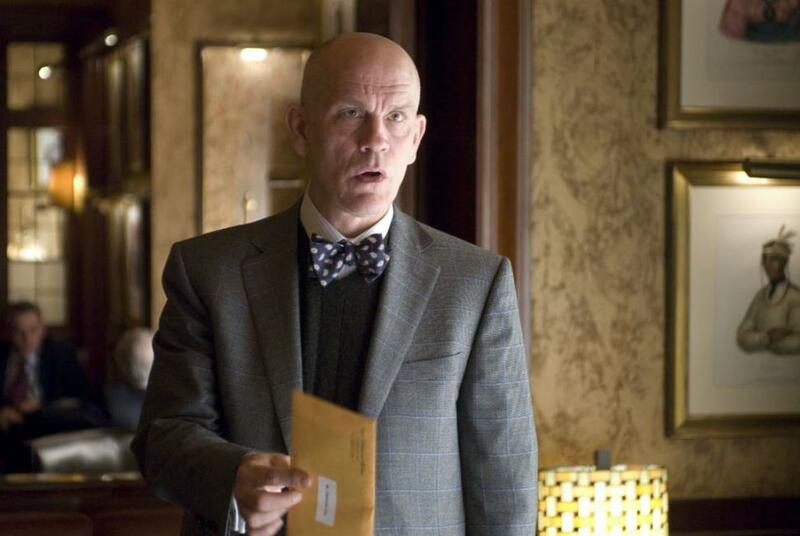 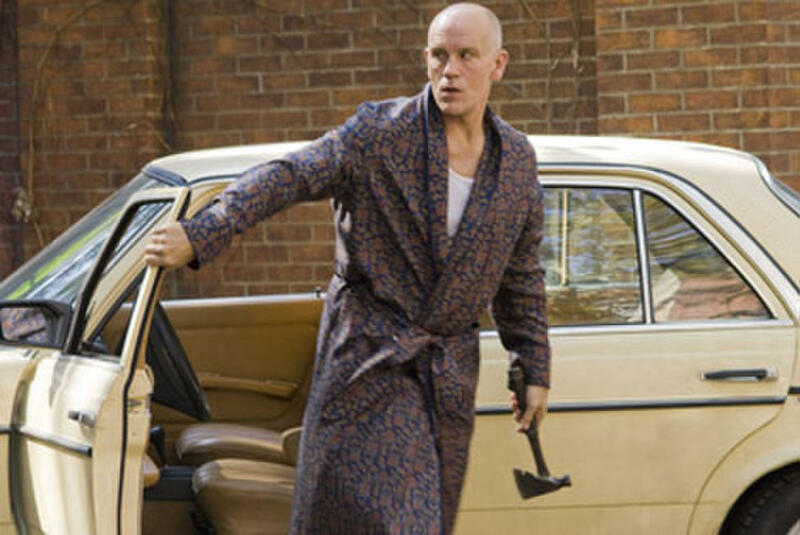 John Malkovich in "Burn After Reading." 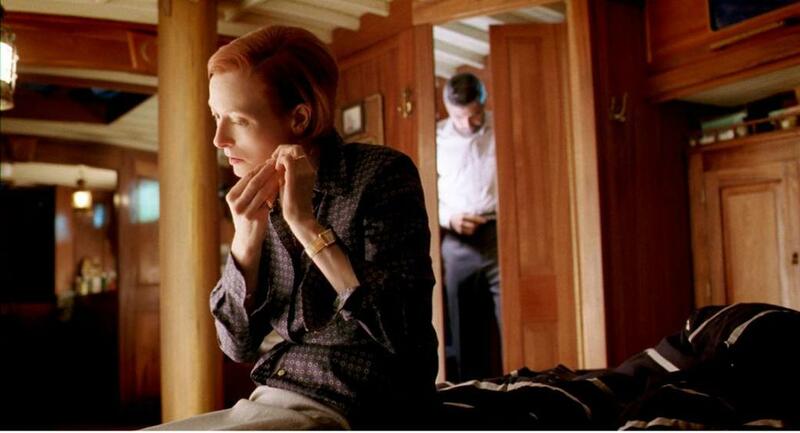 Tilda Swinton and George Clooney in "Burn After Reading." 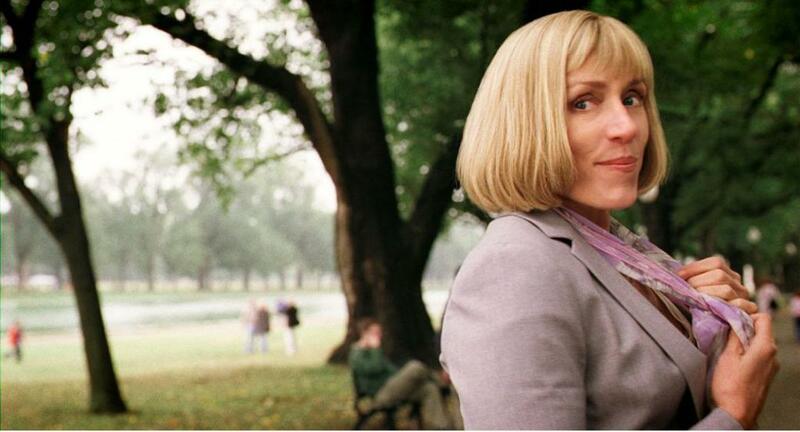 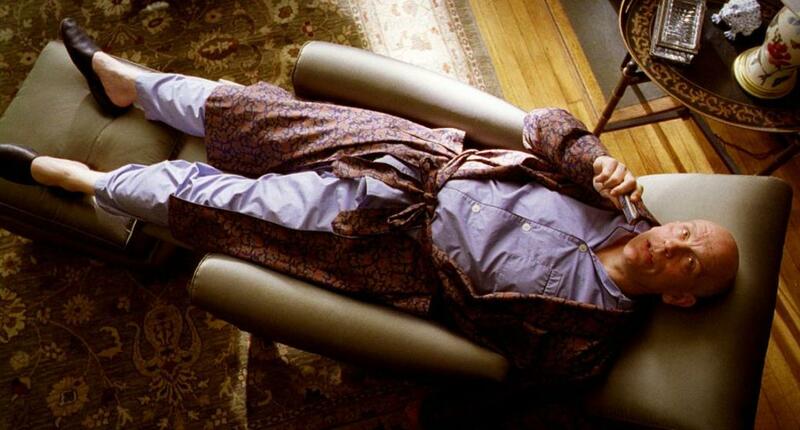 Frances McDormand in "Burn After Reading." 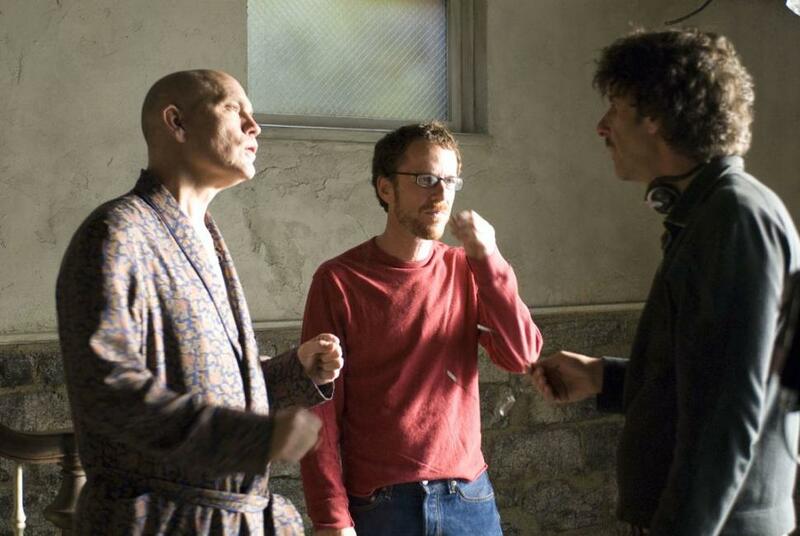 John Malkovich and Directors Ethan and Joel Coen on the set of "Burn After Reading." 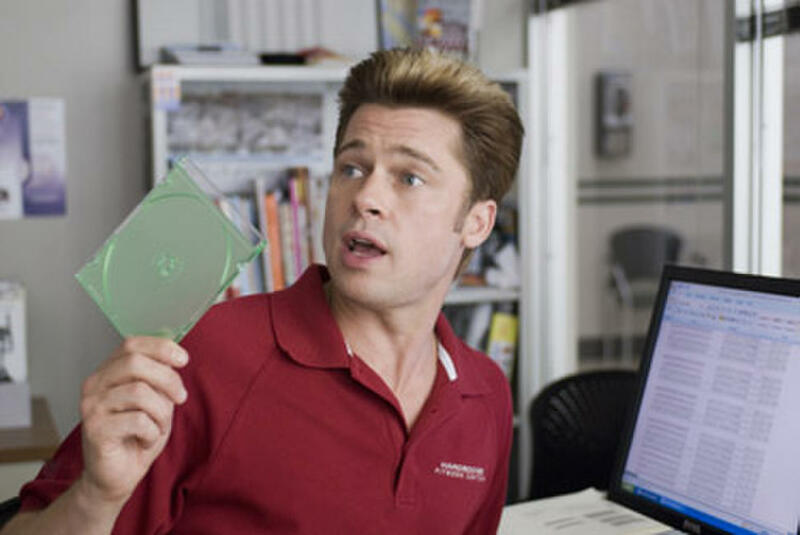 Directors Ethan and Joel Coen with Brad Pitt on the set of "Burn After Reading." 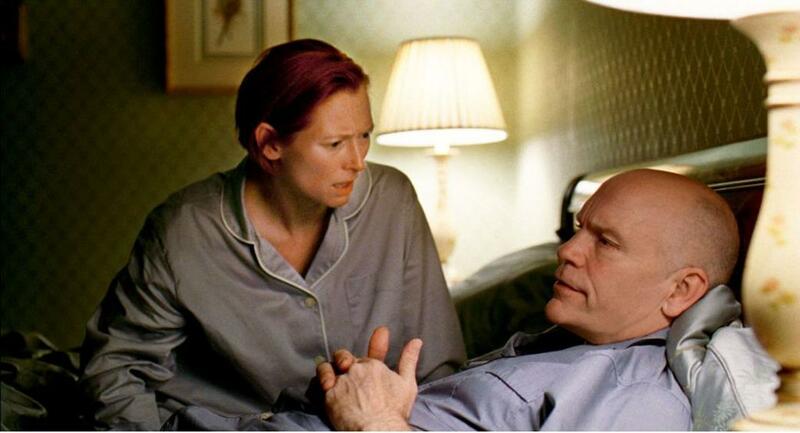 Tilda Swinton and John Malkovich in "Burn After Reading." 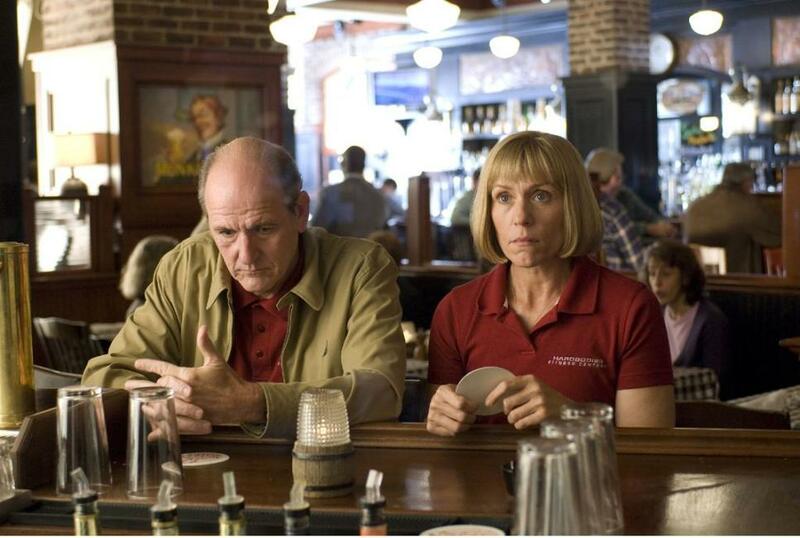 Richard Jenkins and Frances McDormand in "Burn After Reading." 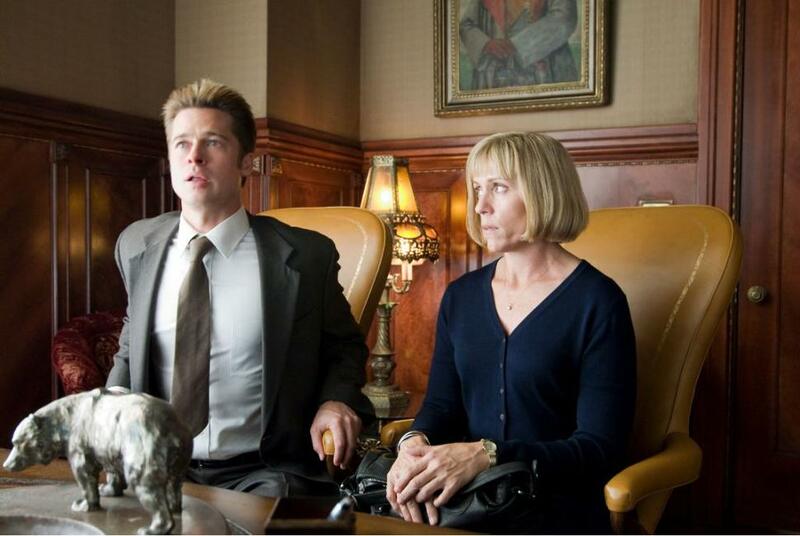 Brad Pitt and Frances McDormand in "Burn After Reading." 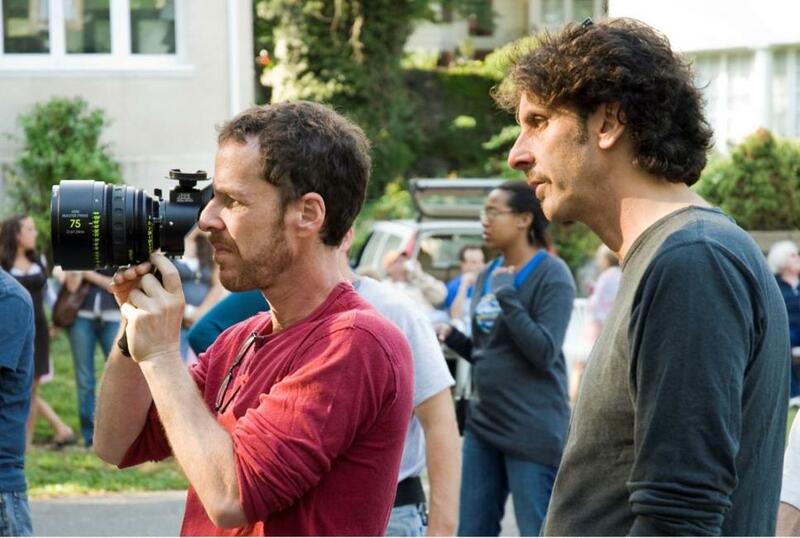 Directors Ethan and Joel Coen on the set of "Burn After Reading." 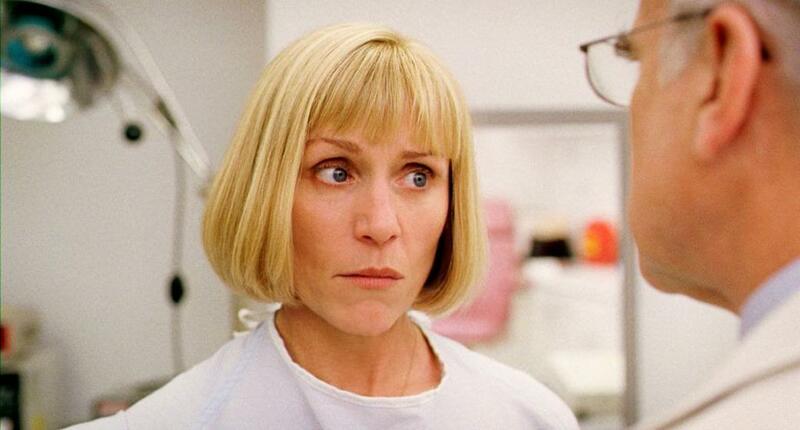 Frances McDormand and Richard Jenkins in "Burn After Reading." 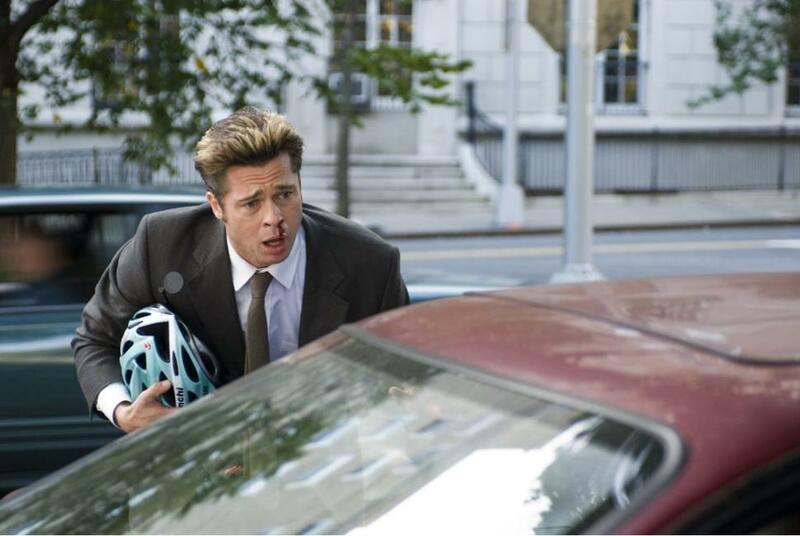 Richard Jenkins, Brad Pitt and Frances McDormand in "Burn After Reading." 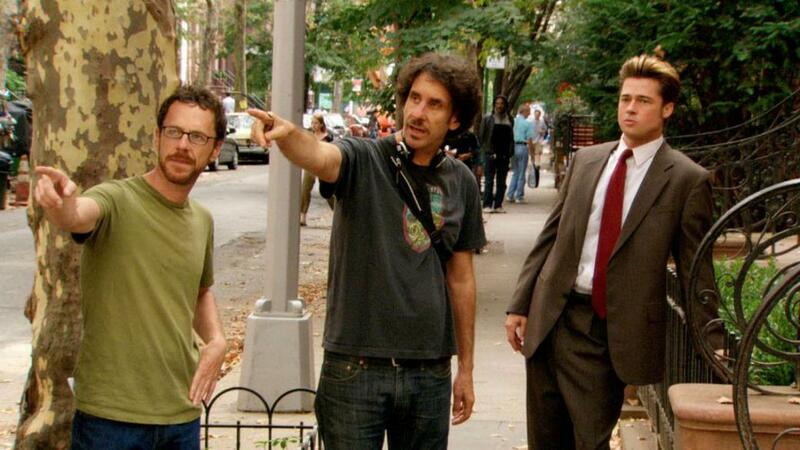 Directors Ethan and Joel Coen with George Clooney on the set of "Burn After Reading." 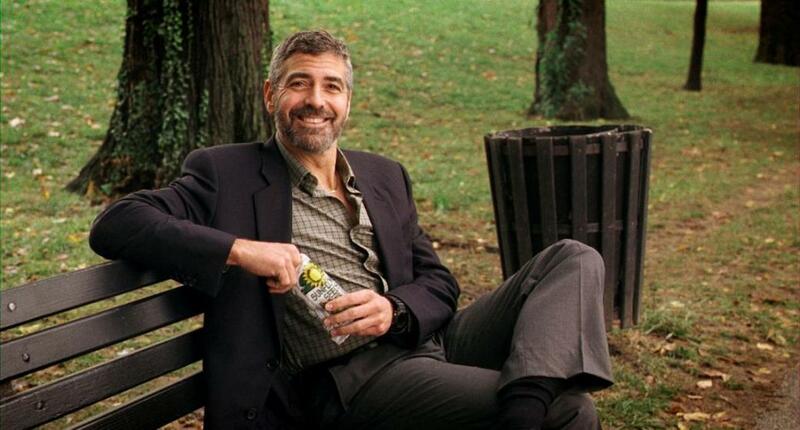 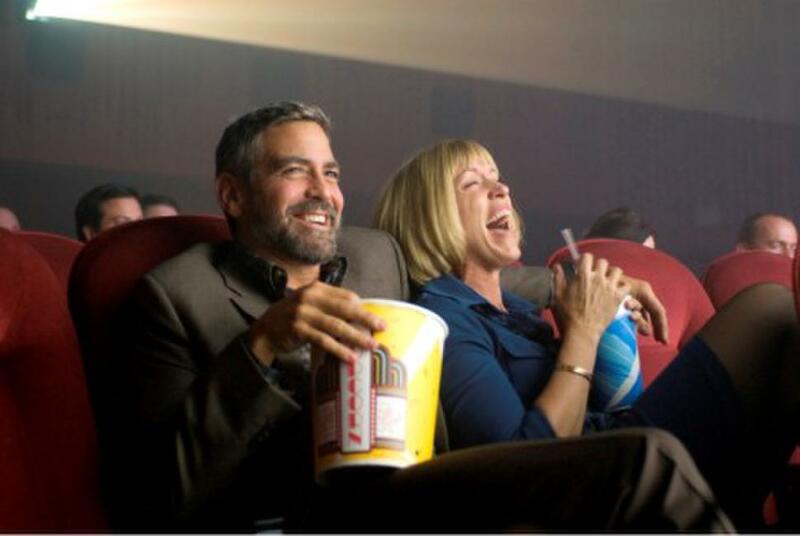 Frances McDormand and George Clooney in "Burn After Reading." 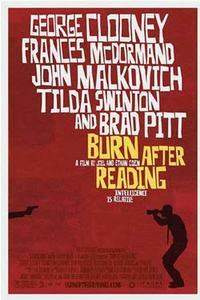 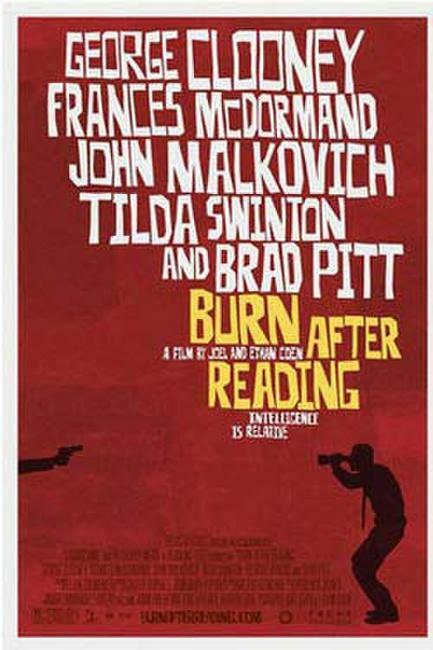 Poster art for "Burn After Reading."